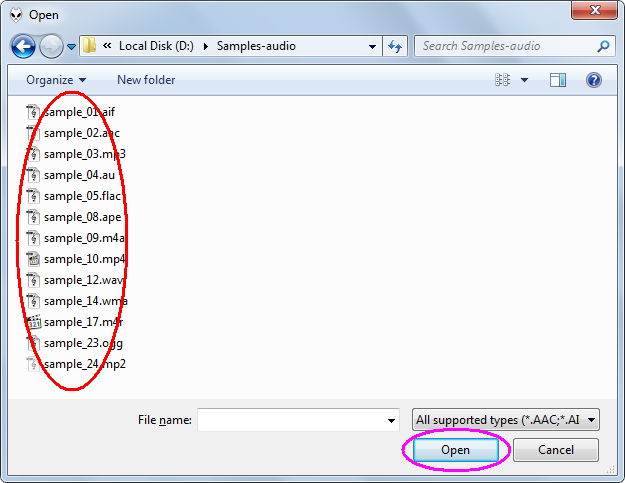 M4A is a file extension for an audio file encoded with advanced audio coding (AAC) which is a lossy compression. M4A was generally intended as the successor to MP3, which had not been originally designed for audio only but was layer III in an MPEG 1 or 2 video files. M4A stands for MPEG 4 Audio. Both M4A and MP3 file extensions are used for audio-only files. Audio-only MPEG 4 container files usually have an M4A file extension. M4A files are unprotected. Protected files usually have an M4P file extension. Compression based on perception -- if it is not within human perception, that sound data may be lost without notable effect to quality. Smaller sample block size of 120 or 128 samples rather than 192 for changing (or transient) signals, allowing for more precise details where they are needed. Larger block sizes in stationary signals, 1024 or 960 vs MP3's 576 sample blocks, allowing for less data to represent a portion of the music that does not have the same complexity. There are many CD burner freeware in the market. 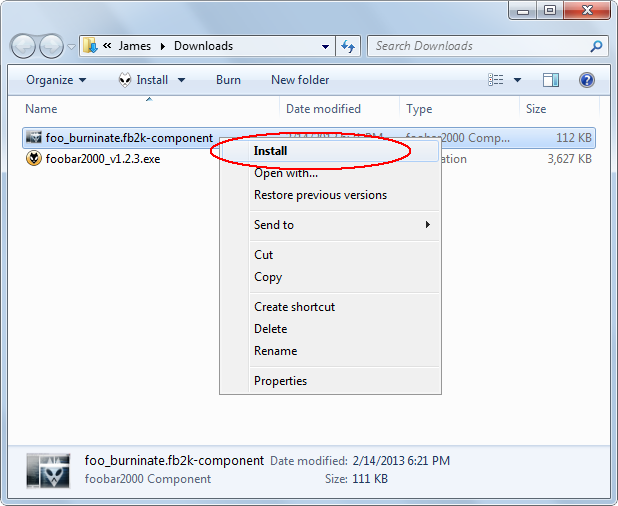 For example: ImgBurn, BurnAware Free , CDBurnerXP, DeepBurner Free, InfraRecorder, Nero BurnLite, Windows Media Player, and so on. To burn M4A to CD, I show you another way with foobar2000 freeware. 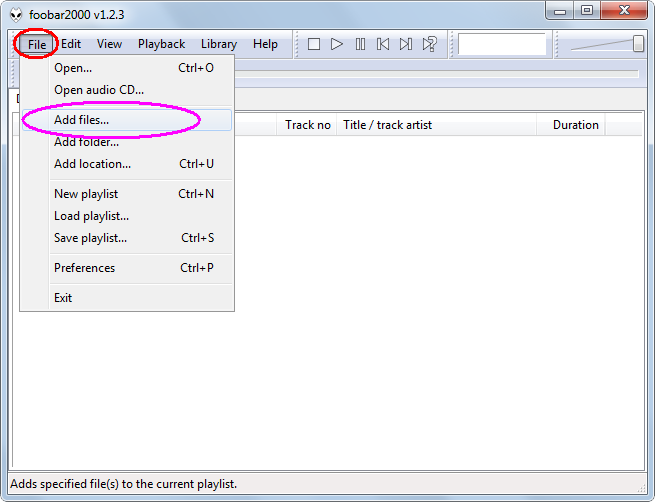 foobar2000 is a freeware audio player for Windows developed by Peter Pawlowski, a former freelance contractor for Nullsoft. It is known for its highly modular design, breadth of features, and extensive user flexibility in configuration. 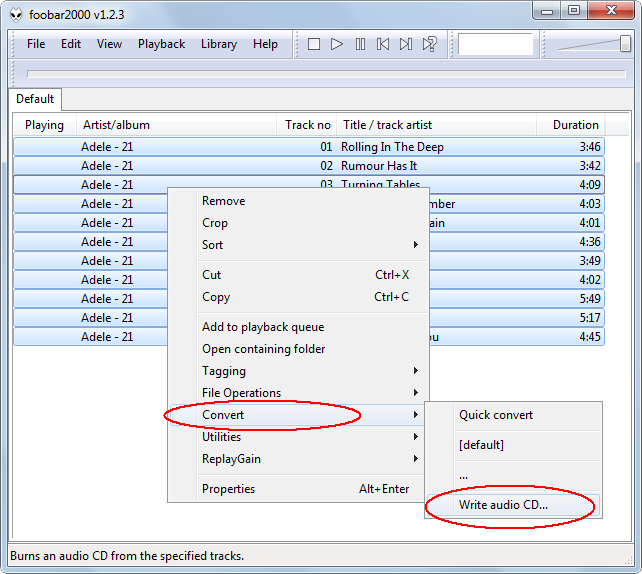 The foobar2000 supports a lot of formats and burn audio CD as well.